Snow Park NZ trippel line is so close to being ready! 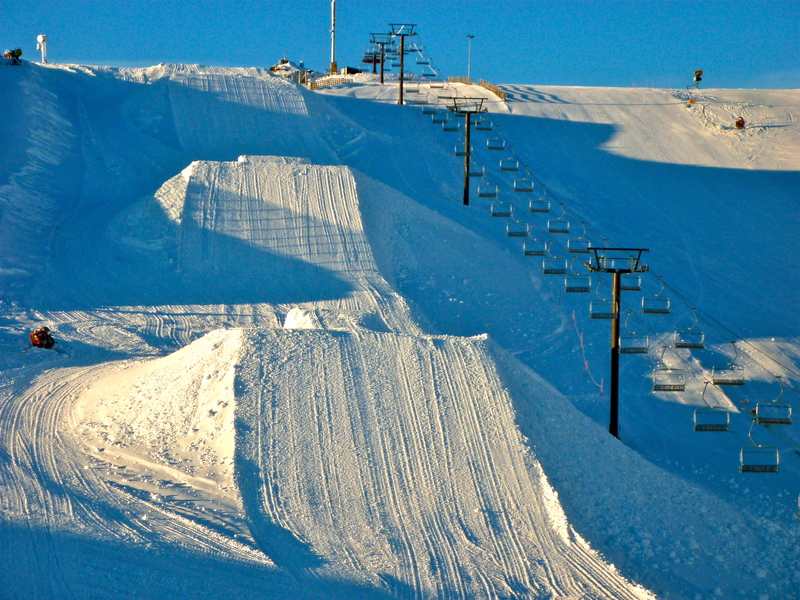 Next Triple Line at Snow Park NZ is OPEN! ! !